The county development centres are located in each Estonia's county. Our Network includes 15 centres with a total of more than 160 staff. Find your nearest centre and contact us! The Network of County Development Centres (CDC-Network) includes 15 county development centres. Promoting business and entrepreneurship, the Network of County Development Centres is creating happy Estonia! The county development centres are development organisations located in each county, which offer free counselling for start-up and operating companies, non-profit associations and foundations. Besides, we offer services and consultations for local authorities. The county development centres (CDCs) were established in 2003 under the conception of the Government of the Republic of Estonia. The main aim was to create a supportive structure which would back the operational capability of companies, local authorities and non-governmental institutions as well as promote effective use of Structural Funds. The CDCs are independent foundations which operate in a co-ordinated network (CDC-Network). The network includes 15 county development centres. By the year of 2018, the county development centres have grown into development organisations which operate in all counties and, with the support of the state, European Union and local partners, contractually provide information and counselling service as well as development support for companies, non-governmental organisations and local authorities. In addition, the development centres offer investment services on the county level, energise the enterprising mind of young people and organise all-Estonian information events (Business Week, Joint Action Week) in order to promote business and entrepreneurship. We initiate and implement various development projects, proceeding from the county's needs, and co-operate with different partners in the county. Read Source Document of CDC-Network Strategy 2017_2025 here. 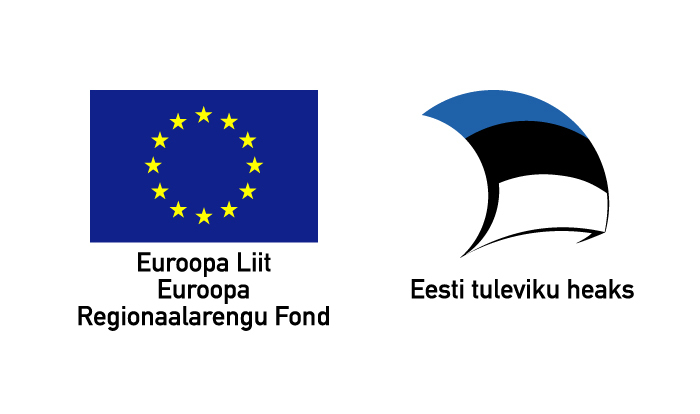 The Network's partners: Ministry of Economic Affairs and Communications, Ministry of Finance, Ministry of Education and Research, Ministry of the Interior, Ministry of Foreign Affairs, Ministry of Social Affairs, Enterprise Estonia (EAS), National Foundation of Civil Society, Tallinn Enterprise Department, local authorities.